KarimBenzema, Cristiano Ronaldo, James Rodriguez, Toni Kroos, Gareth Bale, Luca Modric, James Rodriguez are all of the names of the players which are consistently in the starting lineup of Carlo Ancellotti. These either perform an attacking role in the squad of a role in the midfield department but in some way or another are affecting the chances of Javier Hernandez on getting into the main team. 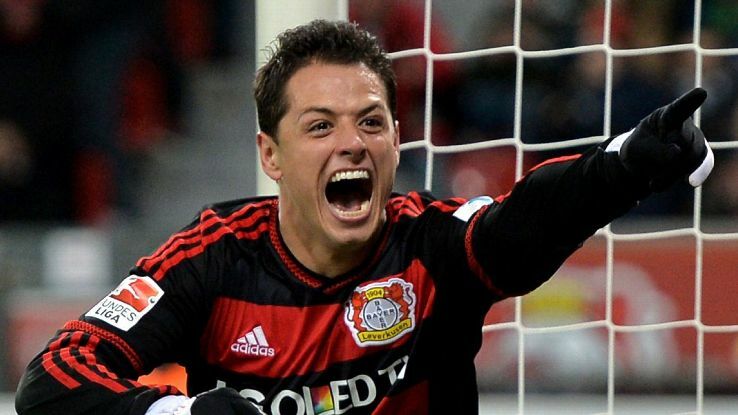 On September 1 of 2014, when Hernandez penned his loan deal with Real Madrid, it was incredibly hard to believe that the Mexican player was going to secure a spot in the main team of the Spanish club which is already filled with superstar players from almost every position in the squad. Javier Hernandez could never really manage on securing a regular start at Old Trafford as he made over 100 league appearances for Manchester United in 5 seasons which is a fairly good record but you have to take into consideration that most of the time when the Mexican performed in a match he entered the pitch as a substitute player who could only play for a few minutes in certain games. The Mexican forward was not a very important or key figure for the Premier League club Manchester United as he was just a substitute and back up-option. On September 1 of 2014, Hernandez signed a season long loan deal with Real Madrid and things haven’t changed much as Hernandez continues being a substitute player more than anything else. He is mostly being used as a back-up option for the Frenchman KarimBenzema. 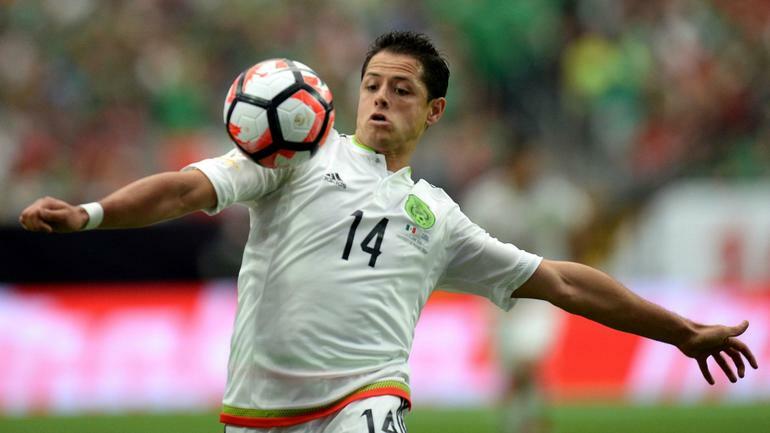 Even though Hernandez is just a substitute figure in Real Madrid, the Mexican forward displayed his intention of wanting to play with Real Madrid for the next few years as he wants to transform his loan deal into a permanent contract. It still remains unsure as if Real Madrid’s Carlo Ancelotti is interested or even considering on signing Javier Hernandez on a permanent deal as the Spanish club is being linked with a few attacking players that could entirely replace Javier Hernandez.